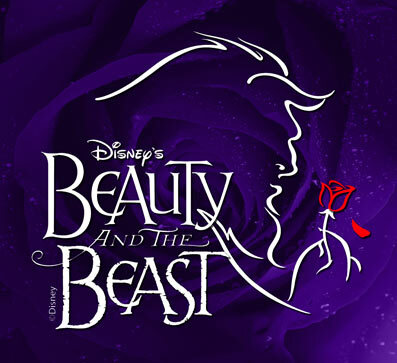 Male and Female Dancers for Disney’s Beauty and the Beast, plus others. Walt Disney World is holding open auditions for dancers that would like to join some of the live shows that Disney produces for their Disney World theme park located in Florida. 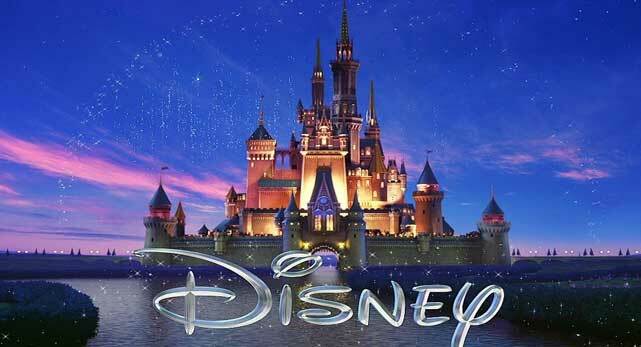 Casting directors for Disney are looking to fill various roles in their productions of Beauty and the Beast, The Lion King and a Mickey show. Please note that these are the live versions of the shows that are performed at the park location. The open calls are being held on both the 1st and 2nd of February. Disney’s Animal Kingdom® Rehearsal Facility in Kissimmee, FL. Disney Parks Live Entertainment is seeking Male and Female Dancers for Beauty and the Beast – Live on Stage, Festival of the Lion King and Mickey’s Royal Friendship Faire. Upon signing of Walt Disney World® Individual Employment Contract, candidates are eligible to immediately apply for membership in Actor’s Equity Association. Performers employed by the Walt Disney World® Resort are covered under the terms and conditions of a collective bargaining agreement with Actors’ Equity Association. Dancers – Male and Female dancers who have strong ballet technique and are well versed in musical theatre style dance; acting ability a plus; must be able to lip synch. Females 5’7″-5’10 and Males 5’10”-6’2″. Maji – Female dancer 5’1″ to 5’4″ with excellent ballet technique, strong partnering skills and the ability to perform at heights. Must weigh less than 110lbs. Moto – Male dancer 5’10” and above, with excellent ballet technique, lift/partnering skills and strong athletic build. Dancers – Male and Female dancers with great technique, who are well versed in musical theatre and have exceptional stage presence! Male dancers who have strong tap and/or tumbling skills a plus! Male dancers 5’10”-6’2”; Female dancers 5’3”-5’6”. Current WDW College and International Program Cast Members are not eligible to audition unless you are 6 weeks out from you current program end date. Sign In 5PM – 6PM – Late applicants will not be accepted – on Feb 1st. Sign In: 9AM – 10AM – Late applicants will not be accepted – on the 2nd. Disney Auditions Personal Profiles are here! Please click the “My Profile” button at the top of DisneyAuditions.com to create or update your profile before attending the audition. All dancers will be taught a ballet routine. Selected dancers will move on to an advanced jazz routine. Dancers should be warmed up and ready to begin at the time listed. Please wear form fitting attire to show your silhouette. Please wear appropriate ballet/jazz shoes. Male dancers who tap should bring tap shoes. Female dancers should have character heels. Be sure to check out all the other theater and musical auditions that are going on as well. I’m from Poland and I want be an actor.